Can you confirm these amateur observations of Cyrtodactylus elok? 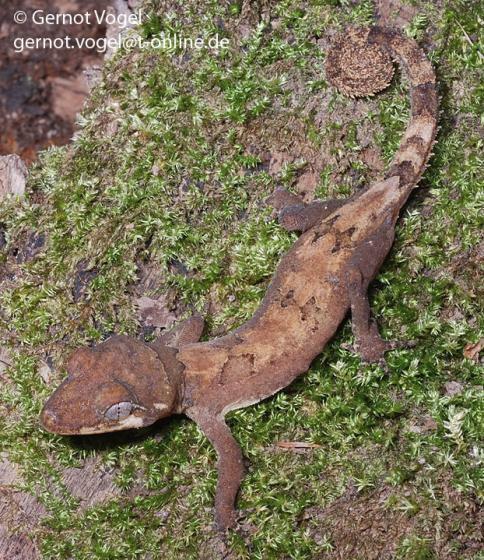 Type locality: “base camp of the Gunung Benom expedition (215 m elevation)”, Pahang, Peninsular Malaysia. Comment Distribution: See map in Harvey et al. 2016: 526 (Fig. 5).